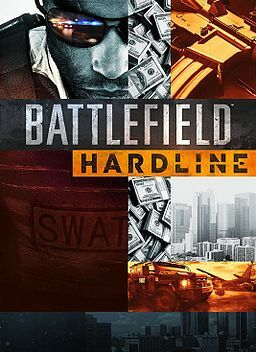 I recently went ahead and grabbed the Premium upgrade for Battlefield: Hardline – after returning to the game from a break. The main factor to pick up the upgrade was that Criminal Activity – the first DLC for the game – is live now for Premium members. The new pack includes a few new guns, a couple new weapon accessories and four new maps. The new guns are all for the Enforcer class, with the exception of the M1A1 Thompson Sub Machine Gun, which can be used on every class. So I thought it would be cool to take a look at the new maps and game mode quick as well as touch on the new guns and equipment. Firstly, the four new maps all fit within a theme of small scale criminal capers. They tie in pretty closely to the single player – Black Friday takes place in the same mall as one of the missions. They do tend to play a little more on the small side – Enforcers, Professionals and Operators do really well in any mode on the new maps. But the new maps all are really quite strong. Black Friday plays super fun – the middle food court area is where the crazy action happens, and that’s perfectly fine. In Battlefield the middle really should be where the action should be. Backwoods is a lot less centralized, but has some crazy sightlines that good snipers can dominate with. The conquest points are spread around well enough where maintaining control all of them is kinda difficult. Code Blue is the opposite – close quarters combat dominates it, and on Conquest vehicles can make a pretty big swing. Holding the nightclub is super important, since it’s the middle point of the map. The Beat is similar to Code Blue – lots of tight quarters, corners to watch out for, but with a few sections that play longer range. It’s a great mix of maps honestly, that does a good job of mixing up the action. A lot of Battlefield maps in general tend to skew on the larger side of things. It fits with the way the gunplay works, along with the vehicle combat. Which brings me to my biggest issue with Criminal Activity. It’s not the maps, nor is it the new Enforcer weapons. It’s a very specific combination of the new Bounty Hunter game mode, along with the new maps. That’s currently the only way to play Bounty Hunter, and that’s where the issue arises. Bounty Hunter is Battlefield’s take on Kill Confirmed from Call of Duty. It really is pretty much exactly the same – it’s Team Deathmatch, with a pickup that needs to be grabbed for the point. The problem is that Team Deathmatch has always been a real mixed bag in Battlefield. EA and DICE have done a pretty good job being in front of Team Deathmatch issues, almost exclusively with spawning in the base game. Those maps have all had three months of fine-tuning. These new maps don’t have that luxury. Which means spawn issues galore – I had a pretty good number of times where I spawned last night literally three feet in front of an enemy. Bounty Hunter is a pretty cool mode – I’ve always thought it’s a better way to play Team Deathmatch. It helps dissuade camping, which is what you need to do. Give DICE and EA a few more weeks and I think they’ll address the spawn issues that need it. 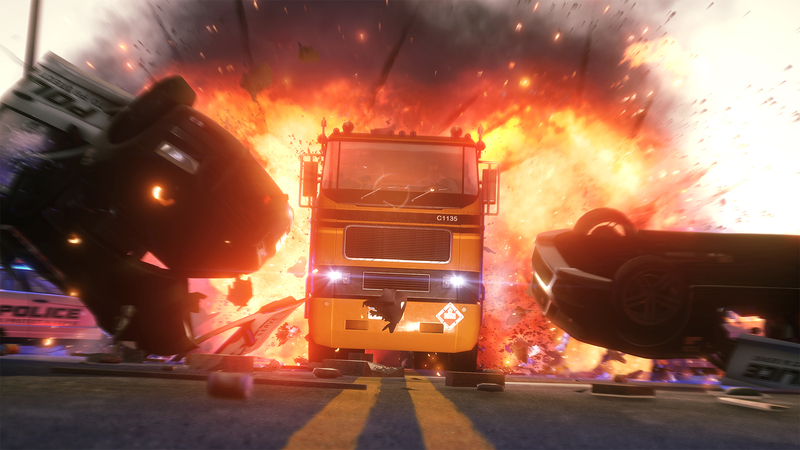 In general Criminal Activity has re-energized my view on Battlefield: Hardline. The game is still a ton of fun to play, and the new maps and weapons fit really well. Premium is definitely worth it – getting all the DLC a few weeks early is great, plus add in a few Gold Battlepacks sweetens the deal.